products can only be used in the sun, the nominal power is the midday sun peak, the morning and night sunshine and the less intense sunlight are not up to the nominal, please pay attention to this! 1. 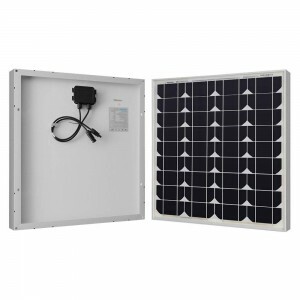 When using, be sure to put the solar panel facing the sun and let the panel be at an angle of 45 degrees to the ground. Never place the board on the ground or place it indoors where the sunlight cannot be directly exposed. The amount is very low! 2. The electricity generated by the panel is DC. To supply AC load, an inverter needs to be connected to convert DC to AC. 3. 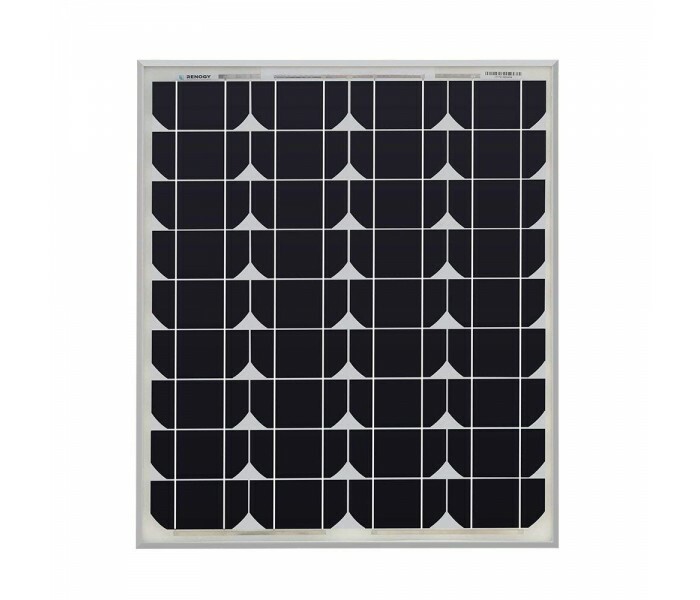 Fix the solar panel to prevent it from being blown off by strong winds and affect the use. 4. Do not cover the top of the solar panel. If there are fallen leaves, etc., it needs to be removed in time to prevent the heat island effect and burn the battery board. 1. Mountain areas, pastoral areas, fishing rafts, ships and other areas with unstable or no electricity. 2, can be used for lighting, television, refrigerator, computer, induction cooker and other loads. 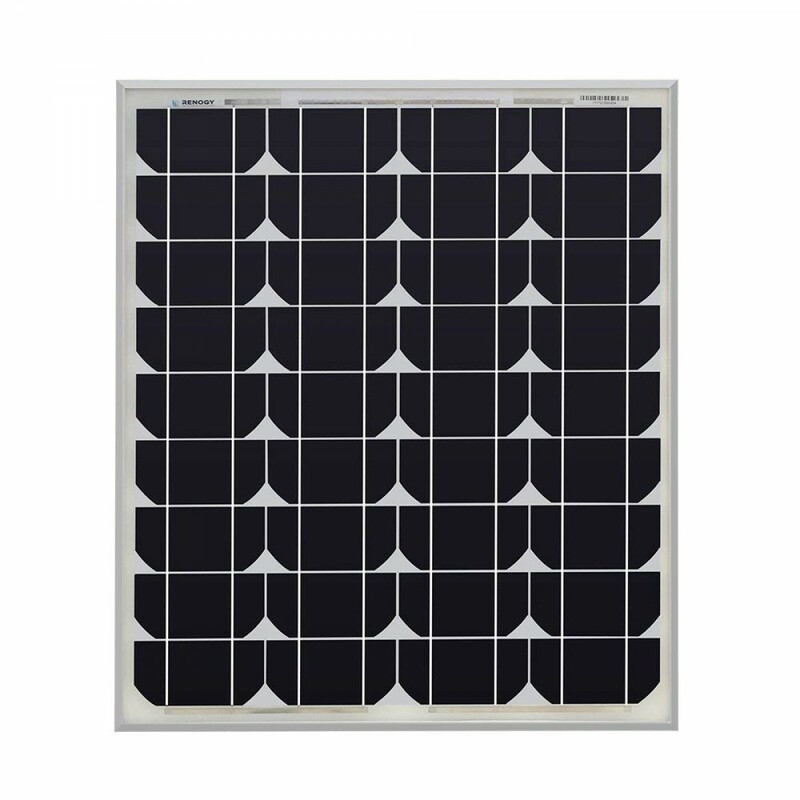 l Suitable for advertising lights, traffic lights, household lights, electric fans, such as solar water pumps, solar street lights, small solar systems, etc. battery board series and parallel: When connected in parallel, the voltage is constant, and the current is a multiple of the number of parallel blocks. When the voltage is satisfied, in order to increase the current and speed up the charging, two or more solar panels may be connected in parallel. 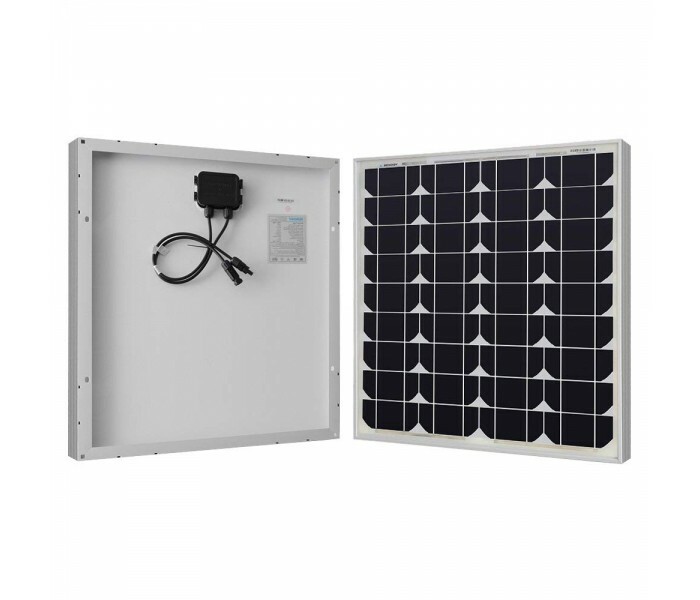 For example, two 18v2.5A solar panels are connected in parallel, and the output is 18v5A. Note: When paralleling different panels, each voltage must be the same, and the current can be the same or different. When connecting different panels in series, each current must be the same and the voltages can be the same or different. When connected in series, the current does not change and the voltage is a multiple of the number of series-parallel blocks. 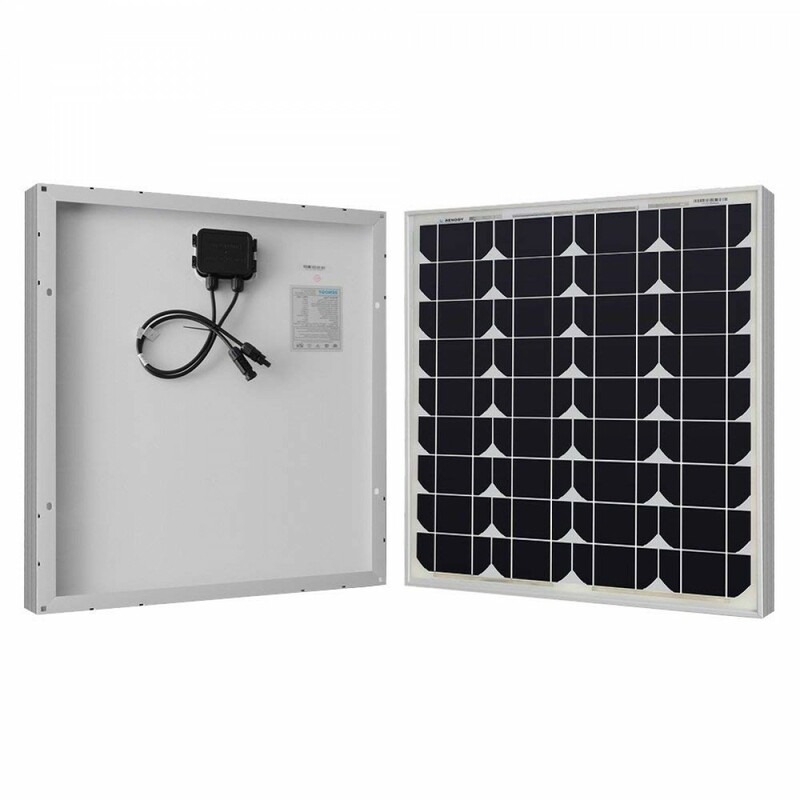 When the current is satisfied, in order to increase the output voltage, two or more solar panels may be connected in series.